Summers are made for salads! We’re talking big, green, leafy deliciousness filled with all the great fruits and vegetables the season has to offer. It’s the perfect strategic combination of these yummy seasonal ingredients that result in light salads with BIG flavor. 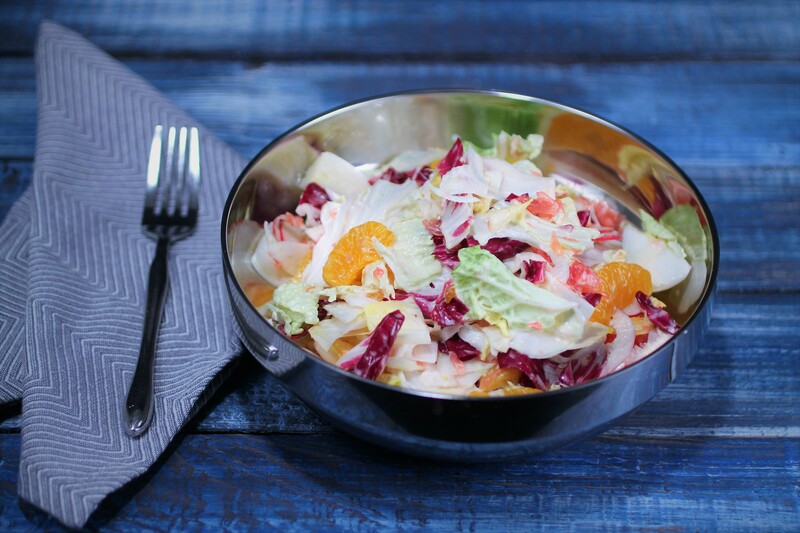 With summer officially kicking off, we asked Chef Mike to share his top 10 favorite salads he’s whipping up this season, along with a recipe for one of his personal favorites that you can make at home on your own. These light and fresh salads are the perfect sides for grilled main dishes at picnics and potlucks, and are always a standout at backyard barbecues. Served on a bed of arugula, garnished with sliced almonds and fresh mint. Fresh field greens with marinated and grilled oyster mushrooms, asparagus, yellow squash and roasted red peppers, tossed in a balsamic-pistachio vinaigrette. Parmesan curls and julienned fried leeks, served with our balsamic vinaigrette. and cilantro in our sun-dried tomato vinaigrette. seeds tossed in roasted jalapeno vinaigrette. and blue corn tortilla chips tossed in our key lime salsa Caesar dressing. tossed in our homemade horiatiko vinaigrette. chives and cucumber atop bok choy, romaine and radicchio, served with honey mustard dressing. mandarins tossed in our honey and Tabasco dressing. And here’s a delicious recipe you can make and enjoy at home! In a small bowl, whisk together the orange juice, lemon juice and honey. While whisking, slowly pour in the olive oil and whisk to completely emulsify. In a bowl, place ¾ of each of the feta cheese, mint and almonds. 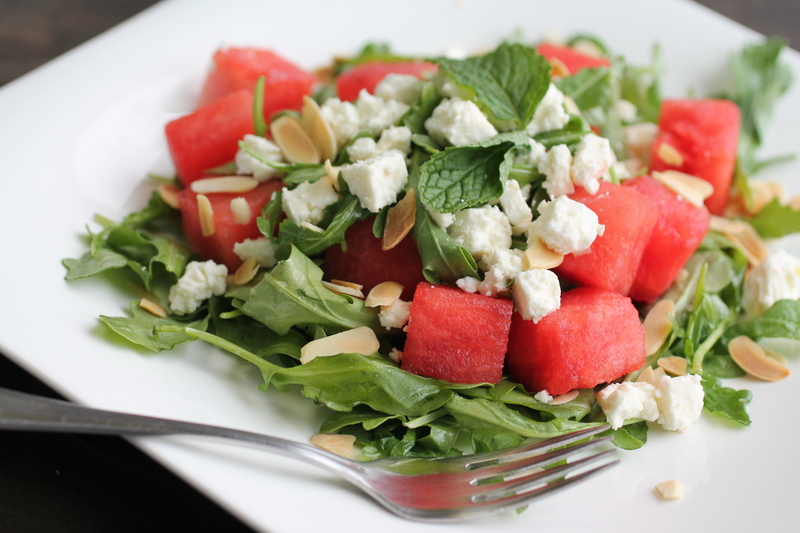 Add in the watermelon and toss with the honey citrus vinaigrette. Platter the arugula in a serving bowl and top with the watermelon mixture. Garnish with the remaining feta cheese, mint and almonds. If you need help planning the perfect spread, check out our current menu offerings for catering and delivery options. 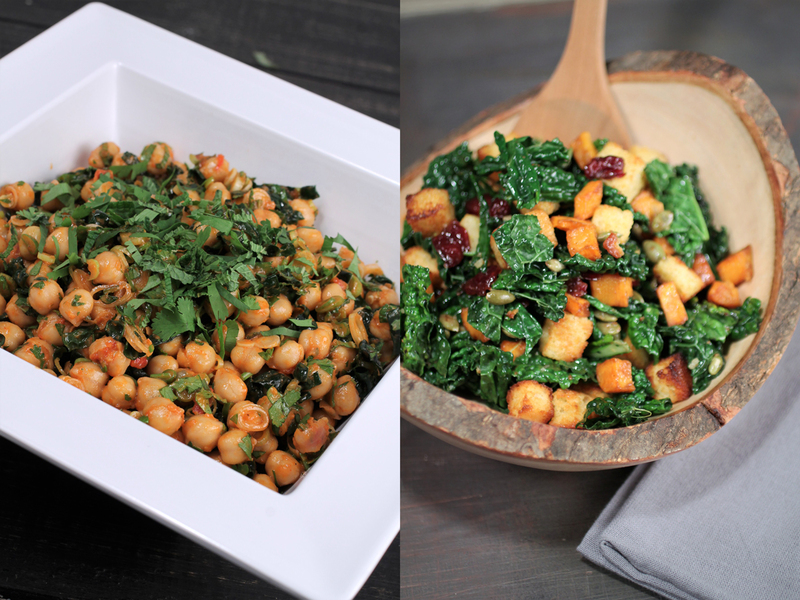 Whether you decide to make any of these salads yourself, or get some help from us, please tag your photos with #CateringbyMichaels for a chance to be featured on our Facebook or Instagram. And don’t forget to follow along @cateringchicago!